Rapha-Condor-Sharp’s preparations for the Tour of Britain are progressing perfectly, with the team heading to a special five-day training-camp next week, manager John Herety has told Cycling Weekly. Last week saw the team collect three stage victories, second and fifth overall, and the King of the Mountains classification at the Vuelta Ciclista a Leon in Spain. The team will race the London-Surrey Cycle Classic on Sunday, before heading into what Herety labels a “fine-tuning period” in preparation for the tour. “We’ll go on a five-day training camp and then we’ll head to Claremont hospital in Sheffield for some fine-tuning on the bikes,” he said. The team also plans to ride a club ‘10′ near York in preparation for the race’s final day 10km time trial. British youngsters impressed at the Assen Youth Tour in Holland (August 1-6). Hannah Barnes won two stages and took the junior women’s overall, while her Motorpoint team-mate Lucy Garner clinched three stages in one of the most prestigious events on the calendar for young riders. 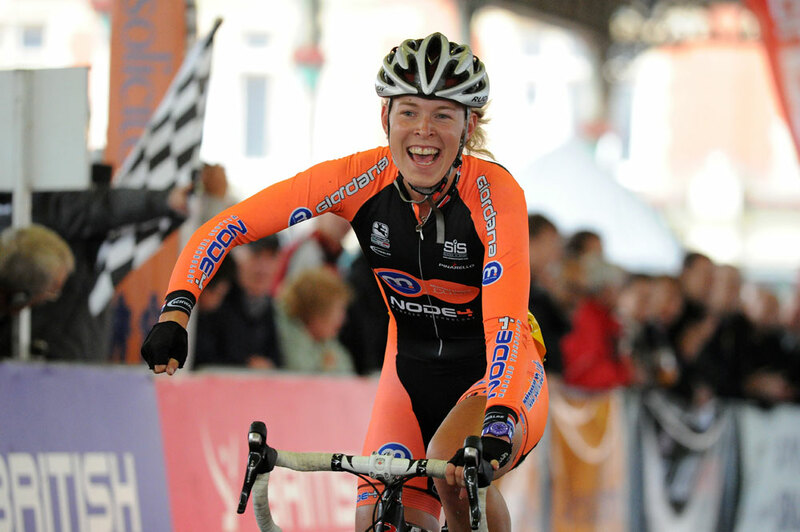 Speaking to Cycling Weekly, Barnes said: “I didn’t expect to win here. 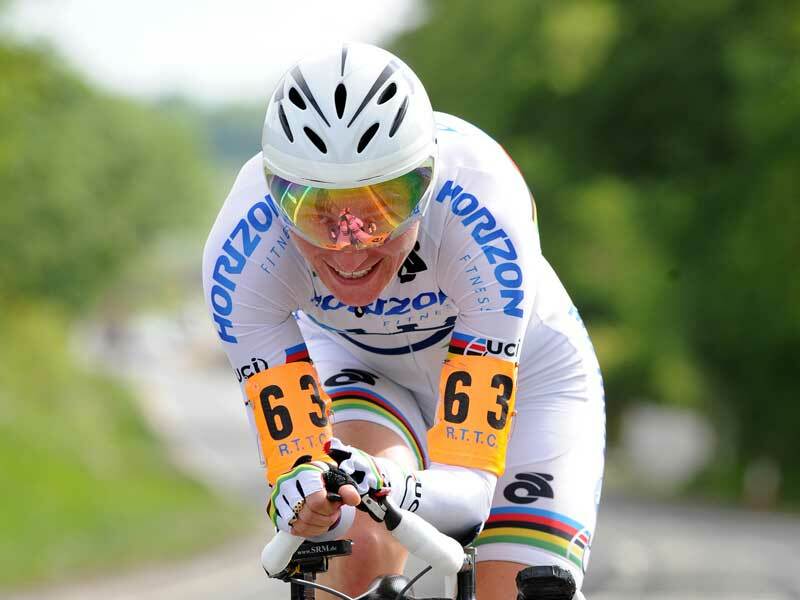 “I went into the time trial in a good position, and winning that was key to me winning overall. There were also stage wins for national U16 champion Chris Lawless, U16 women Emily Kay and Alice Barnes, U14 Fred Wright, U12s Jessica Roberts and Daniel Tulett. A team of British juniors is heading to the sixth UCI Nations Cup race of the season – the Trofeo Karlsberg, which runs from August 11-14. Owain Doull and Jon Dibben, both fresh from successes on the track at the European Junior Track Championships in Portugal, are both included. They won gold and silver in the junior individual pursuit and made up half the winning quartet in the junior team pursuit. “Off to Germany to do some pushbike racing with the boys! Always a nice feeling racing in GB kit,” tweeted Owain Doull. The British squad for the para-cycling World Championships in Roskilde, Denmark has been announced by British Cycling. ; Rik Waddon – C3. University College London is recruiting healthy non-smoking men and women aged 18-45 who regularly cycle at a competitive level, to take part in a research study looking at a new technique that may help to improve the performance of elite athletes.